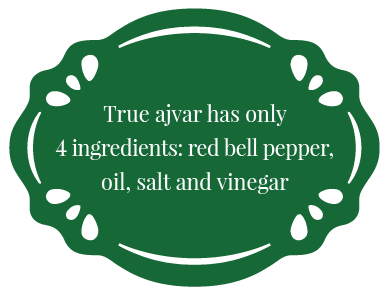 The truth is that ajvar can be made from pretty much any kind of red peppers. 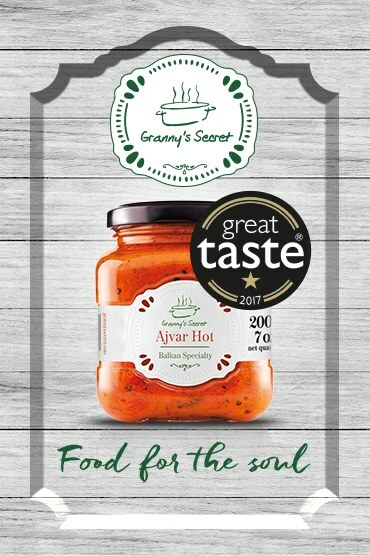 However, premium quality ajvar starts with premium peppers, of a very specific quality and preferably grown naturally, like in the old days. 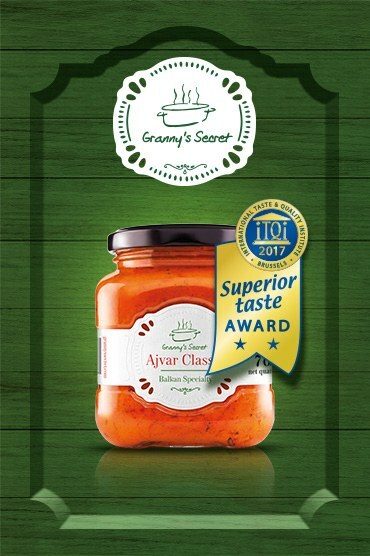 It is well established that the best ajvar comes from the old sorts of peppers indigenous to the Balkans, and the most prized among them is the famous Kurtovska kapija, especially when grown on the slopes of the oasis of pristine nature at the base of mount Kopaonik, where the air temperature, and the soil composition are especially beneficial for this particular sort. Kurtovska kapija pepper is intensely red in color, robust and firm in shape, with two, occasionally three sides, and an elongated body narrowing into a sharp tip at the end. 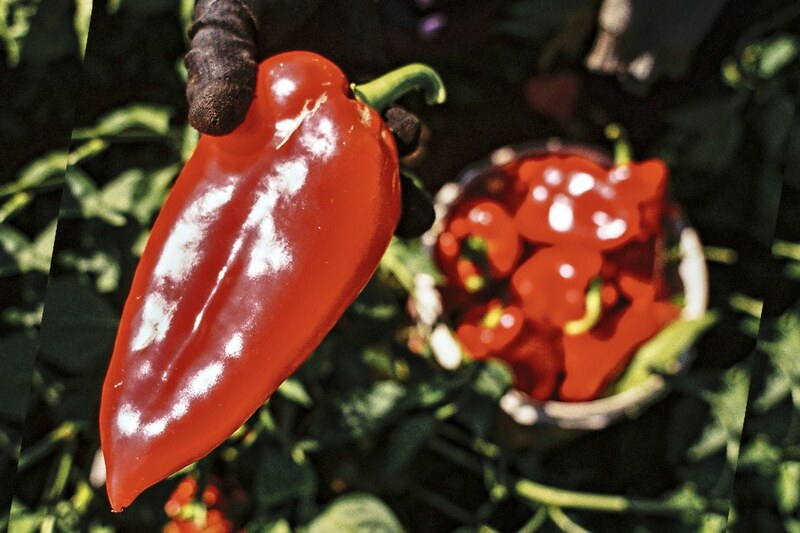 Full of flavor and scent, this pepper abounds in thick, dry “meat” so essential for quality ajvar. When roasted, these peppers don’t sizzle or release fluids, they cook slowly thus keeping all the juices and flavors under the skin. The fact that there are only two flat sides makes it easy to evenly roast and peel them. A pepper has to be fully ripened and undamaged. Choose flat peppers with two sides, they are easy to roast and equally easy to peel. If possible, choose organically grown peppers of old indigenous sorts, usually smaller, but firmer, the so-called “ajvarke”. The most prized among them is “Kurtovska kapija”.